ASUS’ latest netbook computer, the Eee PC 1015PW will be in stores in about 3 weeks, in a choice of three extravagantly named colours – Purple Rain, Gold Dust and Angel Skin. 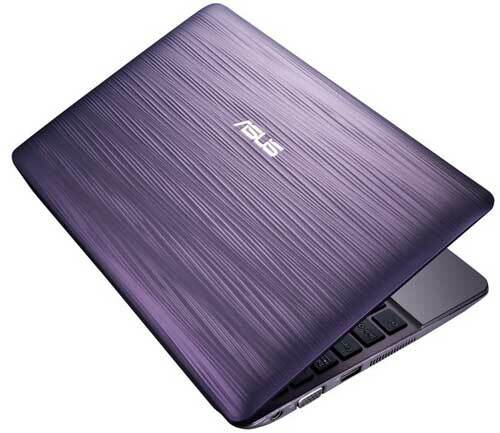 The ASUS Eee PC 1015PW is powered by a dual-core Intel Atom N550 processor, has a 10.1 inch screen, with either a 250GB or 320GB hard drive, along with 500GB space on ASUS’ WebStorage service. The ASUS Eee PC 1015PW will be in stores in mid-February, and sell for $AU469 RRP.